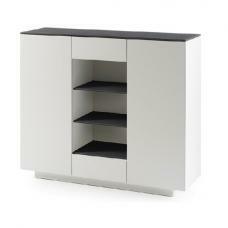 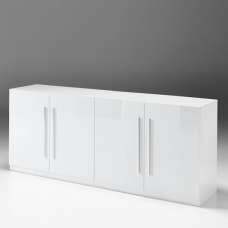 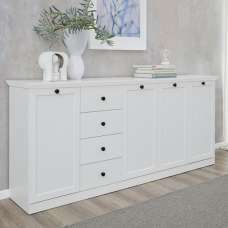 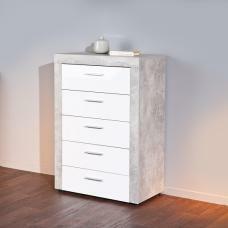 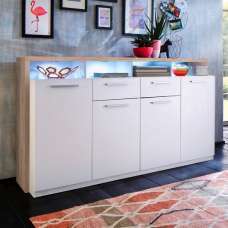 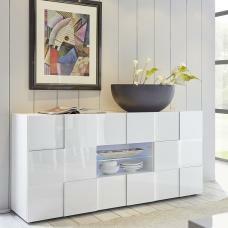 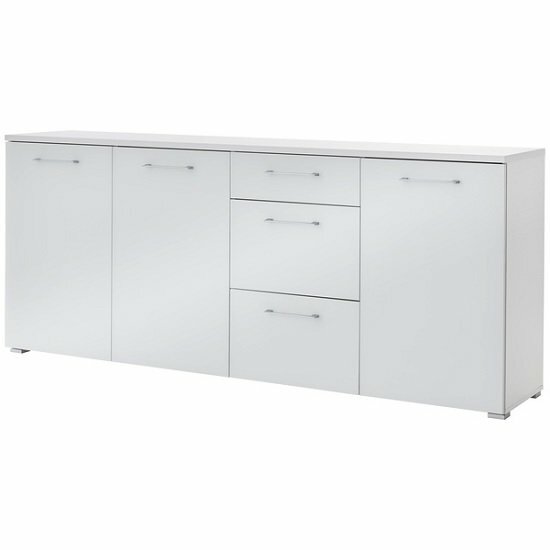 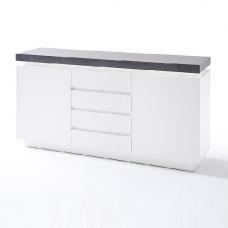 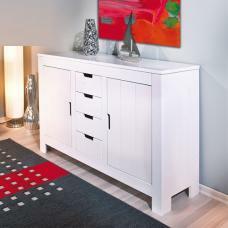 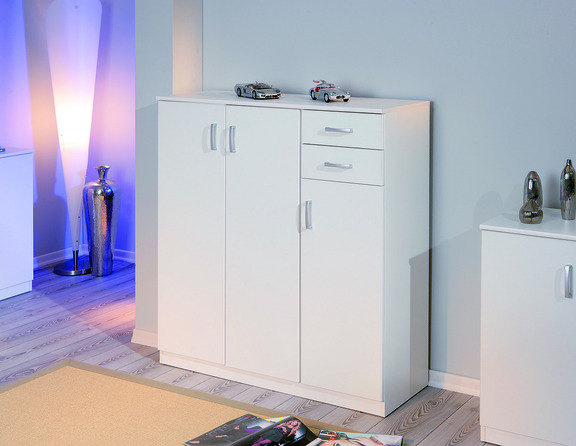 Feya Glass Sideboard Wide In White With 3 Drawers And 3 Doors, offers ample of storage and gives brilliant look to any home decor. 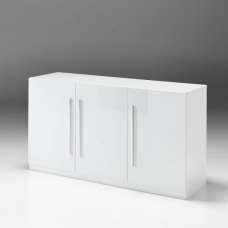 Finished in White with glass fronts. 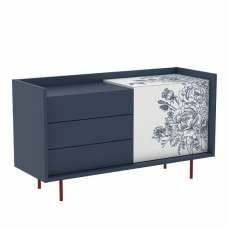 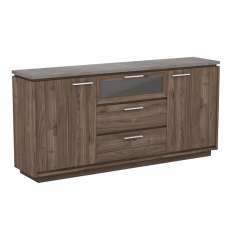 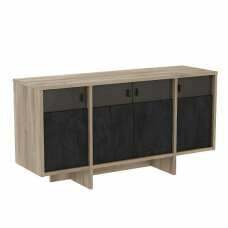 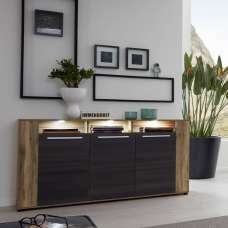 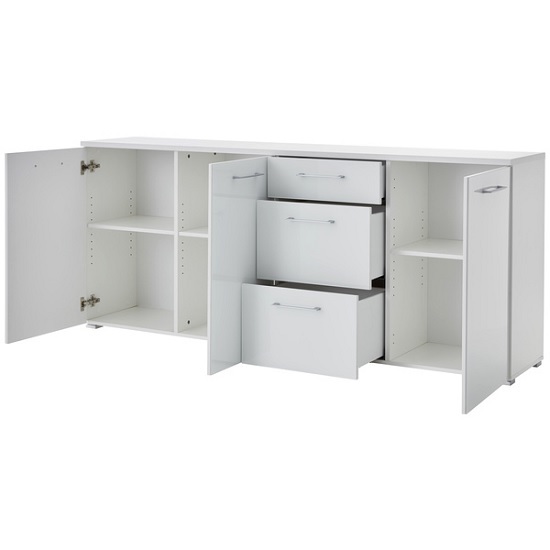 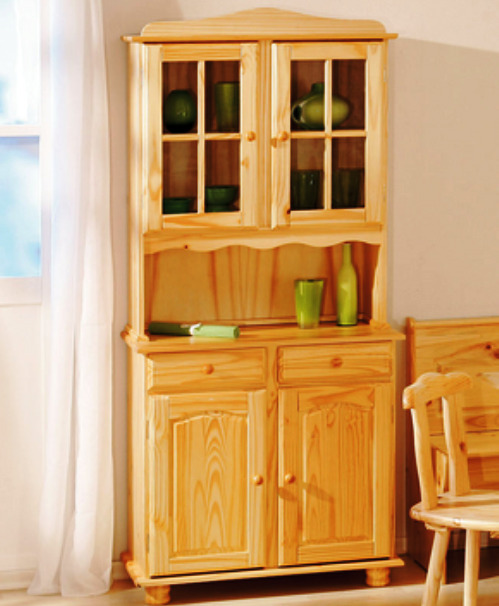 It features 3 Drawers And 3 Doors with a shelf inside thereby provide a plenty of storage space for your living room or dining room. 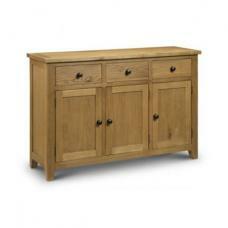 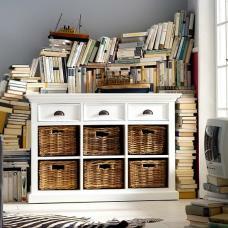 It looks good in any living room, dining room but also elegantly enhances your hallway, or study.